Além is a team of passionate and recognized experts that simply deliver the most creative, customized, high-quality events – it’s our team’s DNA. We eliminate the guesswork and risk associated with event planning and offer bespoke solutions that reflect and enhance the brands we work with. We manage event details so you can concentrate on your business objectives and build lasting connections with your target audience and stakeholders. By going beyond, Além has grown its business from a single bicycle race in 1978 to a full-service events agency that has been involved in every Olympic Games around the world since 1996. The roots of Além – provided support for bicycle stage racing in the United States. Além began designing custom programs for media, consumers, technicians and VIPs. Provided motorcycles & assisted with coordinating RF Transmissions for live TV coverage. Além has provided race support to the Championships in Kona, HI since the early 90s. Executed the Olympic Torch Relay and provided overall motor support for all Olympic Games moving events and media/broadcast operations. Além has produced driving events and schools in more than 50 countries worldwide and continues to do so today. Planned, coordinated and executed all aspects of the first truly global Olympic Torch Relay in history. The flame traveled to 35 cities in 27 countries on 6 continents for 36 days. In total 11,400 torchbearers participated and the flame and our team were transported with the use of two charter Boeing 747 aircraft and an 18-vehicle caravan. Began working with the Dubai government to develop a program to promote the spirit and vision of the Dubai “brand”. 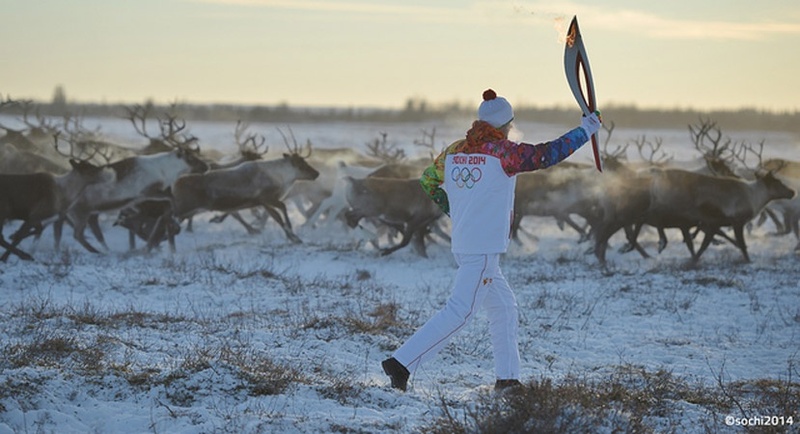 Além served numerous roles with the Sochi 2014 Olympic Torch Relay. Além was initially contracted to help develop the scope and budget of the relay, followed by the operational roll out of the project for the Sochi Organizing Committee. Além was also contracted by the relay’s national partner, Ingosstrakh Insurance, to create, plan and execute their sponsorship of the relay across Russia, including their marketing and activation strategy. We also managed torchbearer programs for Ingosstrakh, the IOC, Visa, Dow and Sochi 2014. Planned, coordinated and executed all aspects of the most recent torch relay, a 95-day journey through Brazil to the final destination in Rio De Janeiro to begin the games.